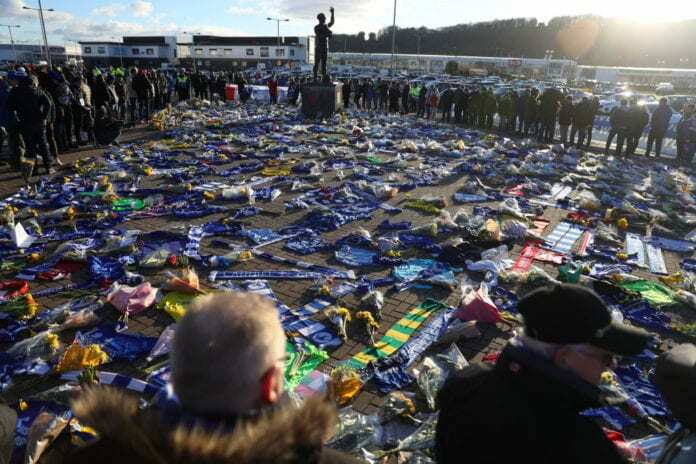 The Cardiff City manager believes the team needs a rest with their families after the tragic accident of Emiliano Sala. Cardiff City signed Emiliano Sala on a record fee from Nantes in the French Ligue 1. The English Premier League footballer was set to join the team in January 21st, but the plane where he traveled to Wales ended up crashing into the English Channel. And for the Bluebirds manager Neil Warnock, the original plan was to take the team to Tenefire, Spain, as they do not have another game until February 22. But now he has decided to cancel de Spanish trip and stay back at home. “After what’s happened, I’d rather cuddle my kids and see my missus because it’s been a long two weeks,” he said to the BBC. “They’ll all be reflecting on what’s happened and your family is more important than football isn’t it?” he added. Argentine-born Sala, 28, was traveling to Cardiff in a light aircraft piloted by David Ibbotson, which went missing over the English Channel on 21 January. 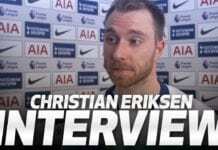 “It has been really difficult but the boys have stuck together with everyone around the club,” said midfielder Aron Gunnarsson. “Knowing that now, hopefully, the pilot will be found and his family can mourn,” he added. “It has been difficult but we have stuck together and our gaffer said after the game, ‘this one was for Sala’,” Gunnarson concluded. The pilot, English-man David Ibbotson has yet to be found, as the world is mourning Sala.